Get the most clickable marketing content and nurture your readers seamlessly! Accurate monitoring, no guess work and faster insights make an email marketing strategy greater than anything else! Think this! More than 90% of people use smartphones to check emails versus 75% using it for Social Networking. 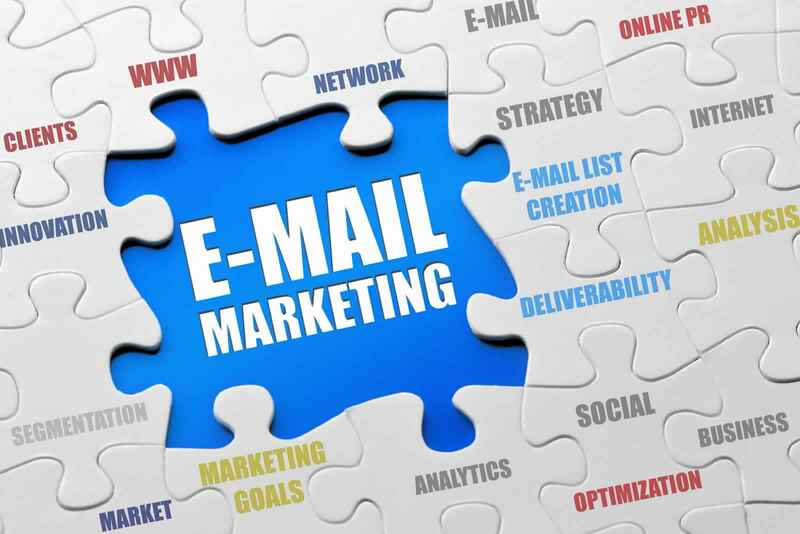 Everybody knows a bit of using emails – opening, reading, replying and this itself is more than sufficient to track valuable leads. 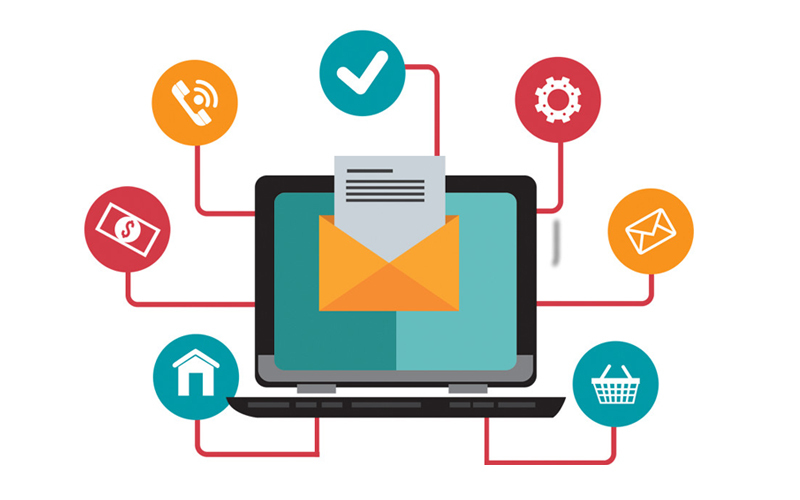 Proven proficiency with 30+ leading tools, Email Marketing solutions and services at Branding2Win segment thousands of recipients into target groups based on previous sales, send tailored emails to all and retrieve substantial tracking insights. Not converting enough email readers to customers? Choose a plan based on Subscriber count, No of emails, Segmentation, Sign up Forms and more. 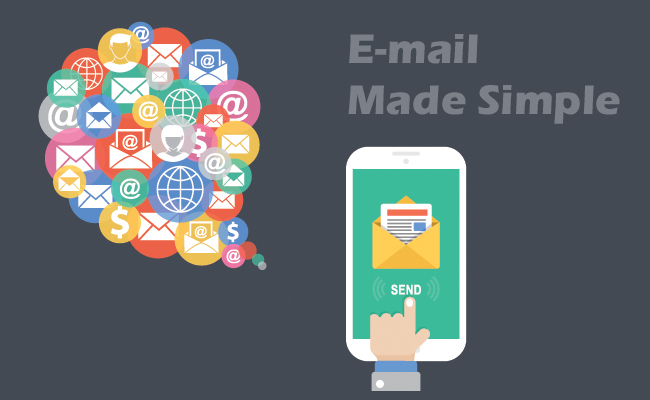 There’s more to the result focused email marketing solutions and services with us.